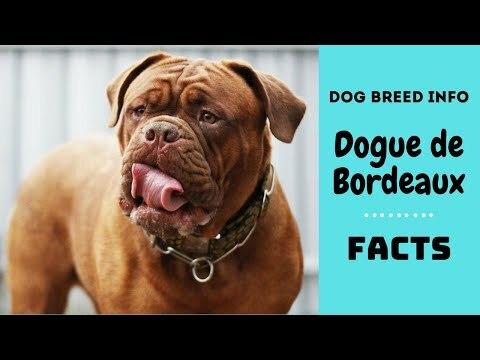 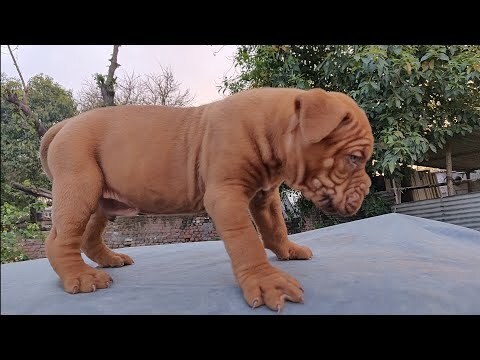 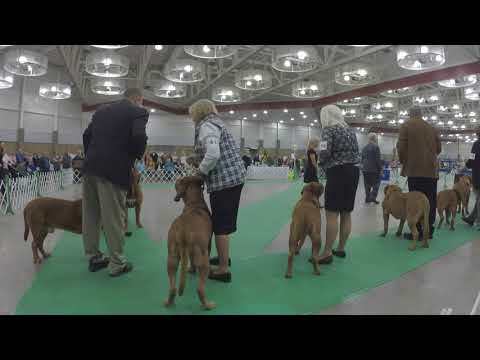 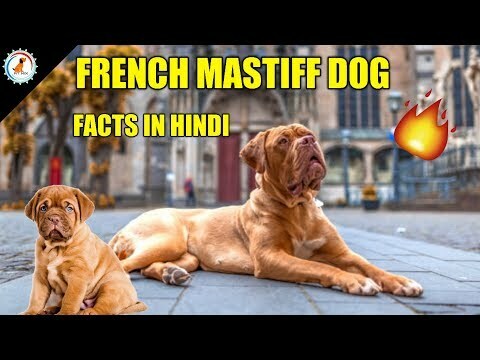 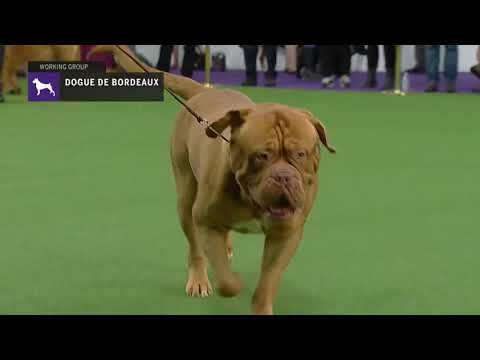 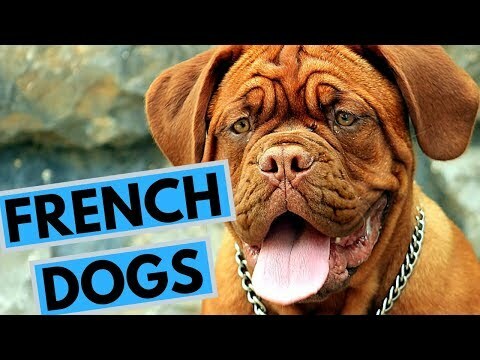 The Dogue de Bordeaux, Bordeaux mastiff, French mastiff or Bordeauxdog is a large French mastiff breed—and one of the most ancient French dog breeds. 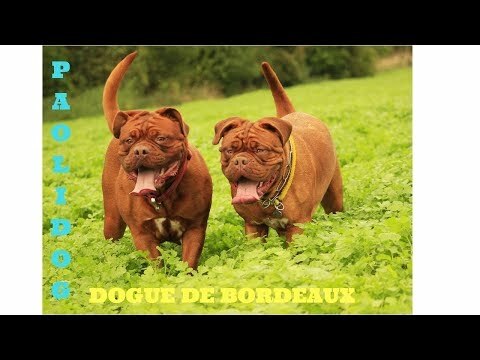 A typical brachycephalic molossoid type breed, the Bordeaux is a very powerful dog, with a very muscular body. 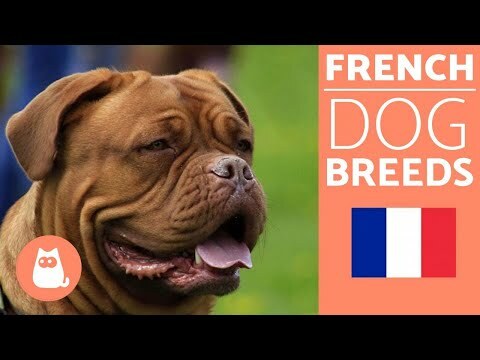 This brawny breed has been put to work in many different capacities, from pulling carts and hauling heavy objects, to guarding flocks and, historically, the castles of the European elite. 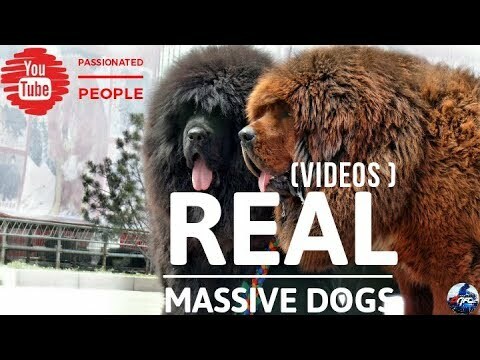 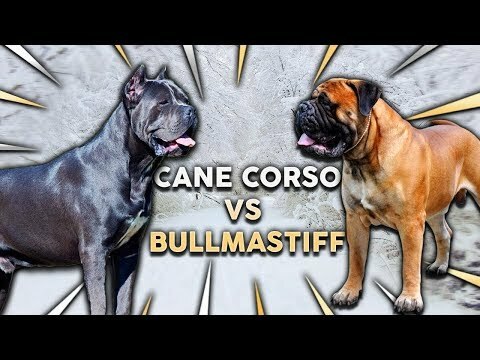 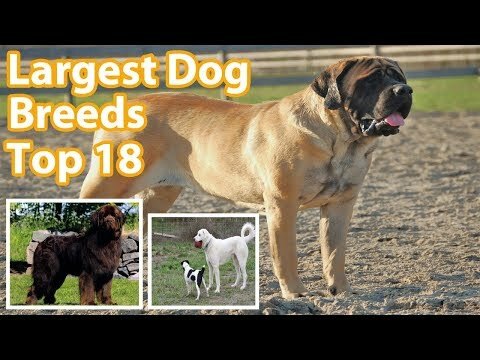 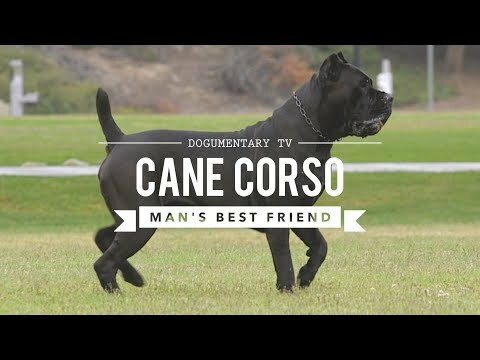 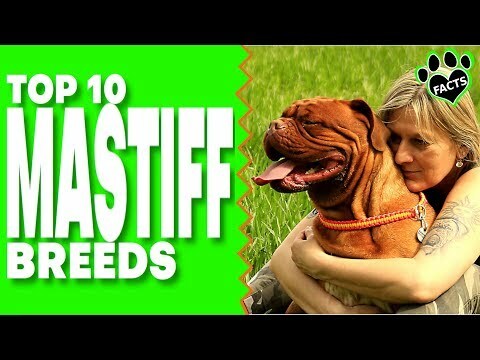 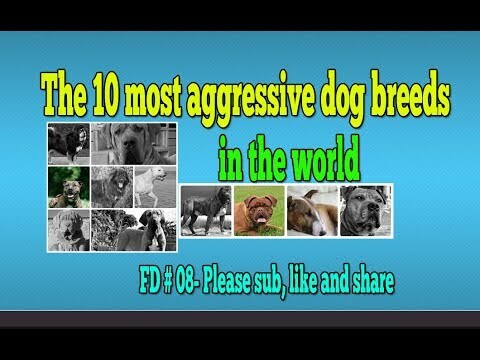 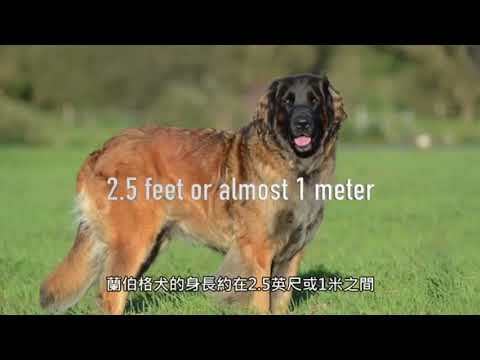 Top 10 Mastiff Dog Breeds THEY&#39;RE HUGE! 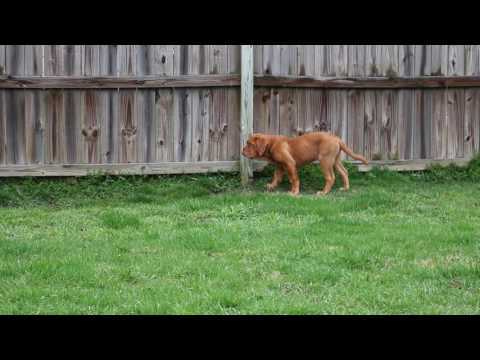 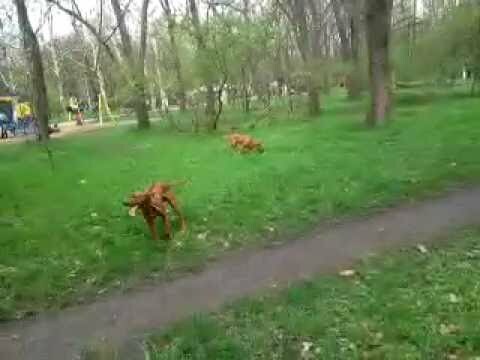 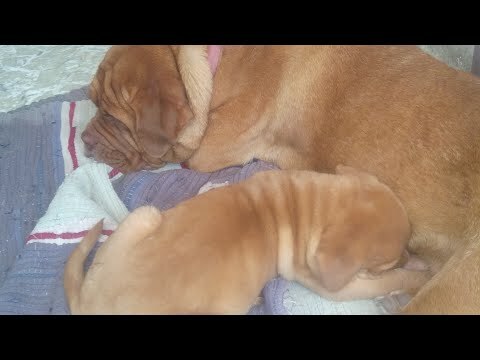 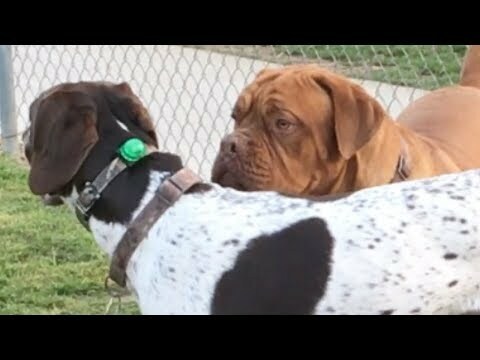 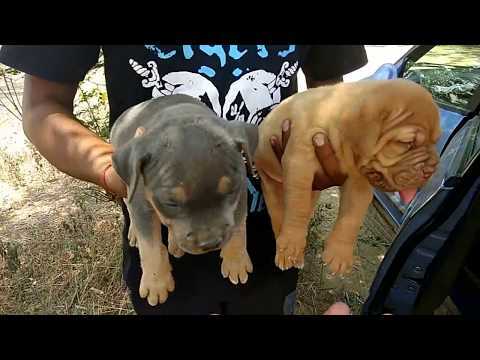 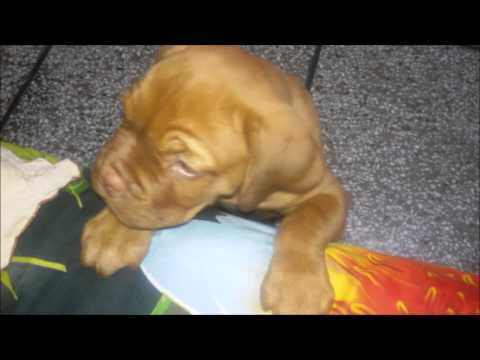 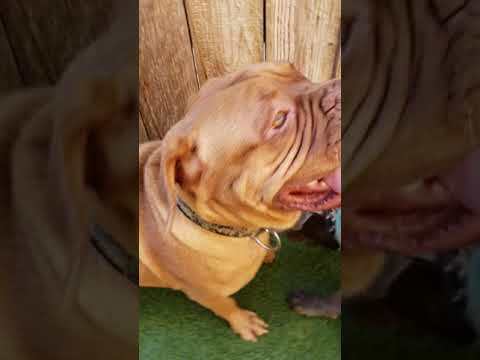 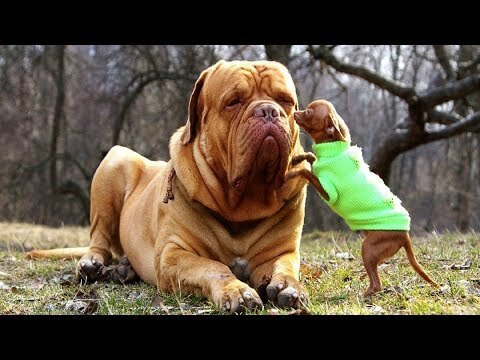 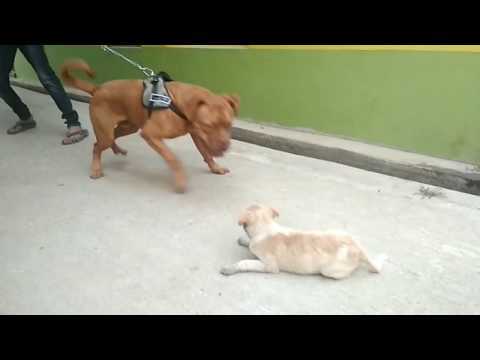 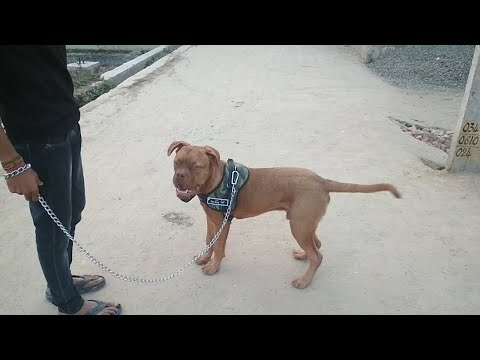 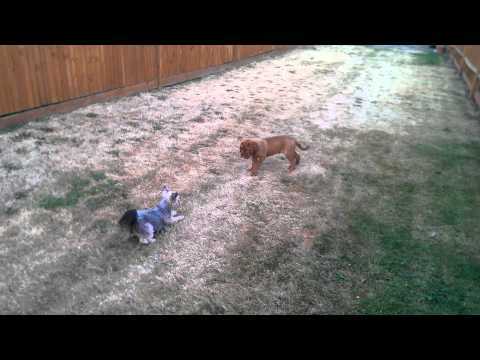 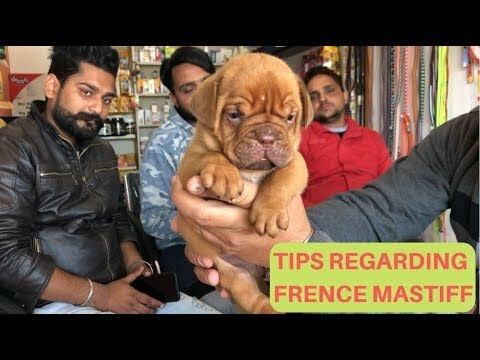 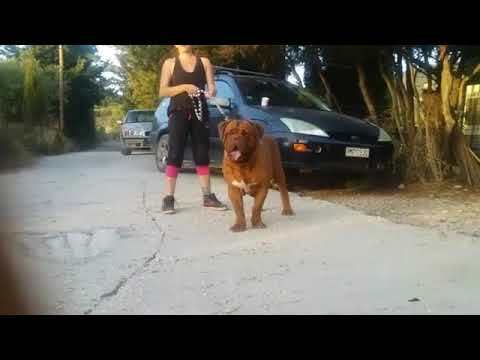 French Mastiff dog playing with her owner/ Indian French mastiff dog. 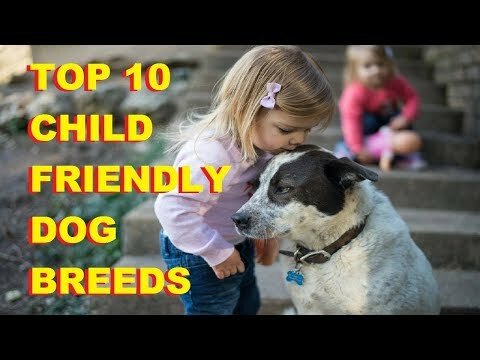 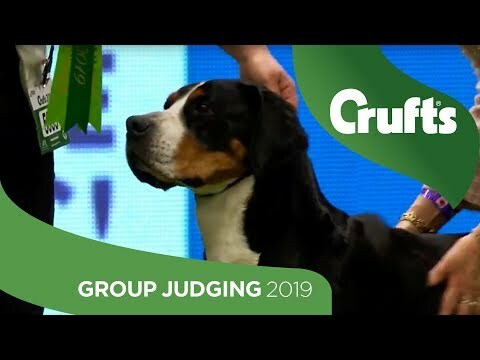 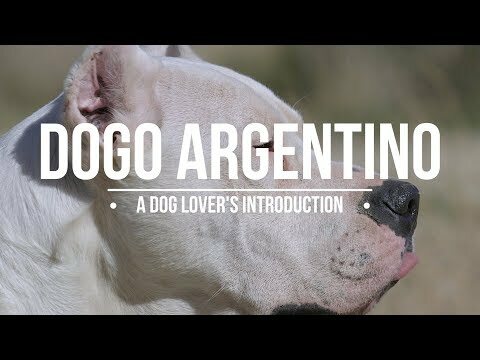 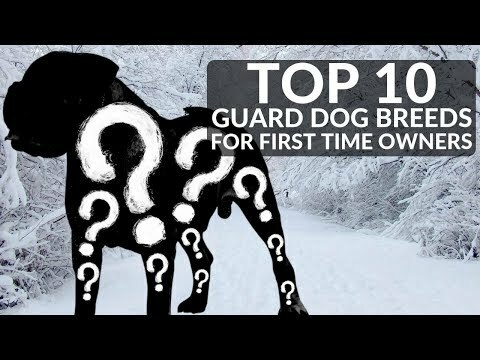 THE BEST FAMILY GUARD DOG BREED! 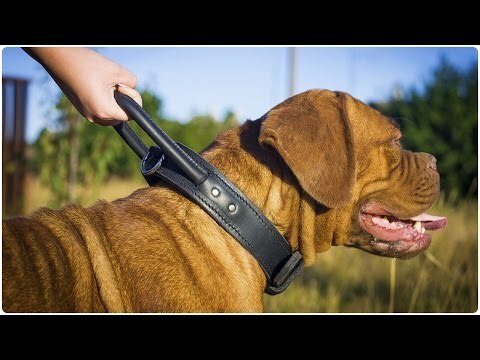 Ultimate Dog Championship! 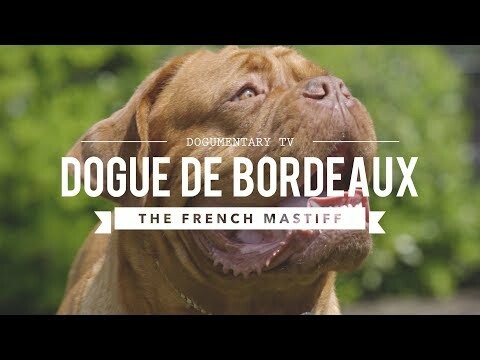 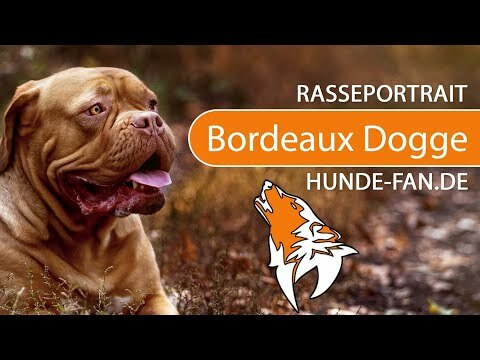 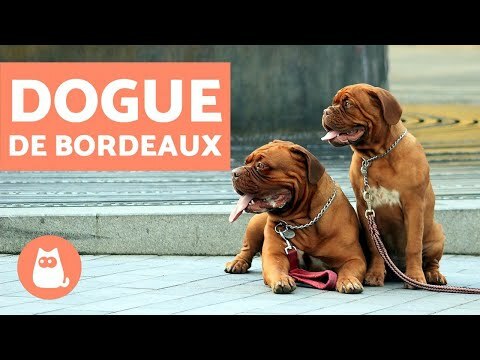 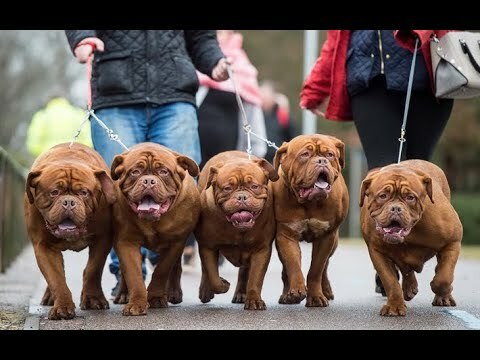 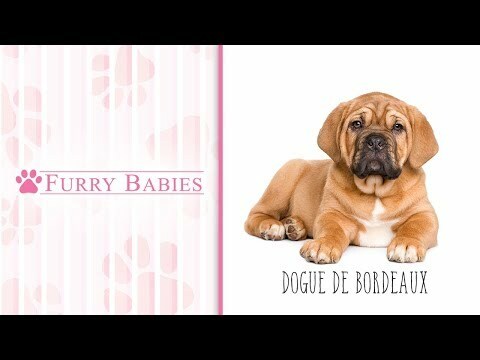 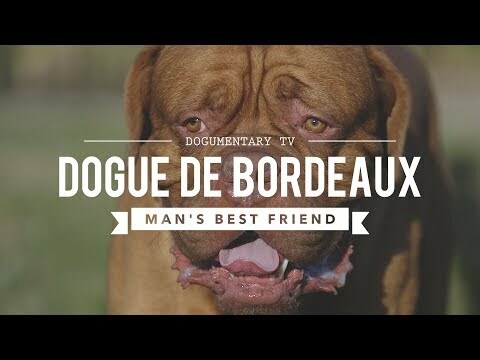 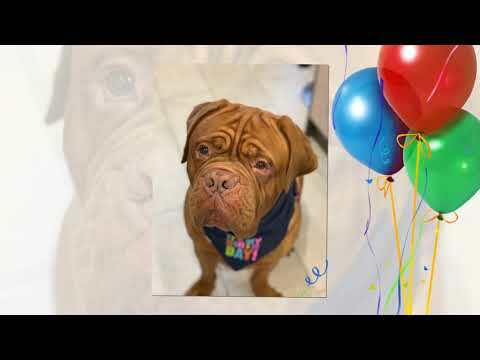 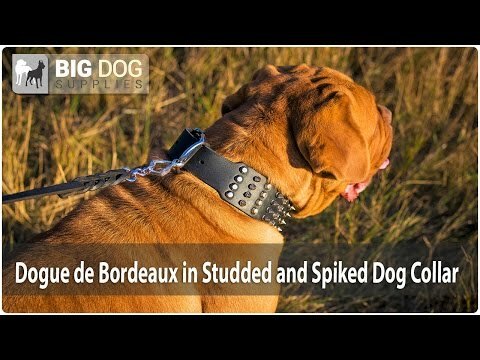 Is the Dogue De Bordeaux the right breed for you? 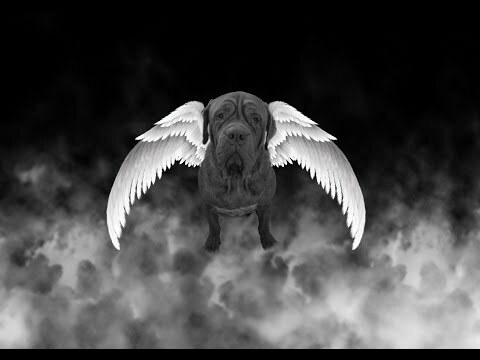 Angel Memorial - A beautiful Dogue.